Peter is currently leading “Werk X”, the largest city-funded startup incubator in Germany run by Bochum Economic Development Agency. 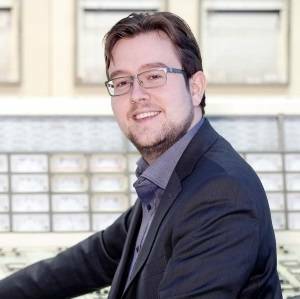 He holds a PhD in Physics and is Resident at Bochum Institute of Technology, where he focuses on joint R&D projects with startups, corporates and scientific institutions. As a serial entrepreneur, he is involved in numerous companies ranging all the way from real estate business to data-driven political consulting.